Keys left in the ignition? We feel your pain. ASAP Key Service Montebello gets these calls dozens of times a day so we know what you’re going through. 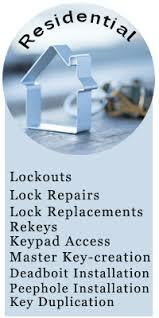 We offer 24- hour locksmith services in Montebello that outshine our competitors by a mile. Our services are local to your town and our response time is just under 20 minutes. You will get a free quote over the phone and our technician will be at your location without a second to spare. Car Lockout in Montebello happens for all sorts of reasons in all sorts of circumstances. It can also happen to anybody so it’s best to have a spare key around just in case it happens to you! The sooner you find out what caused you to get locked out, the faster a technician will be able to help you once he arrives on site. You could have lost your keys on the road, and now it’s harder to find them since it got dark outside. 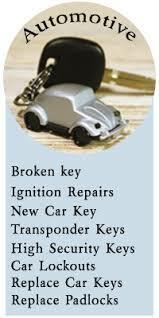 Or you may have left your keys in the ignition which means you need help extracting them anyway. Therefore, when your key gets stuck in the door lock, there’s not much you can do except wrangle with the handle for a few minutes before calling for help. 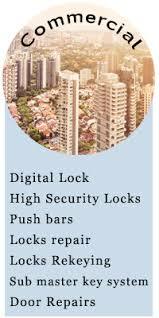 In very rare cases, the lock to your car door may be missing, and in those instances, you can contact us worry-free as we can help reinstall a new lock for you in minutes. 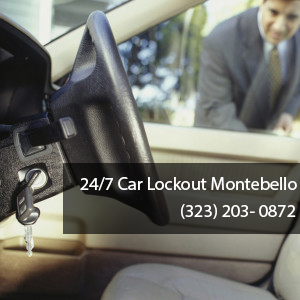 Get back into your car fast with 24-hour emergency car lockout services by ASAP Key Service Montebello. Our trained technicians will come to your location in 20 minutes with all the tools necessary to get you back on the road. 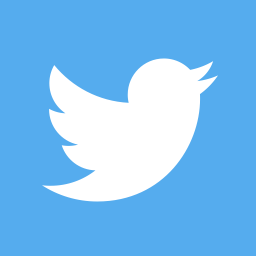 Additionally, we’re available 24 hours a day, 7 days a week and all major holidays so you can always reach us. Our technicians are licensed, bonded and certified and have almost a decade of experience helping people like you get back into their cars and their lives. 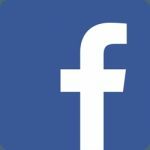 Additionally, we are available on all forms of social media and will serve you immediately. Contact us at (323) 203- 0872 and get back on the road today!